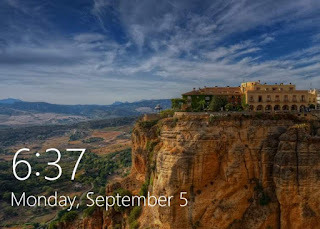 Use Windows key + L on keyboard to lock your machine. 1. Right click an empty spot on the desktop, select New -> Shortcut. 3. Click Next and then provide some name for your shortcut,it can be anything like "LockThisNow". 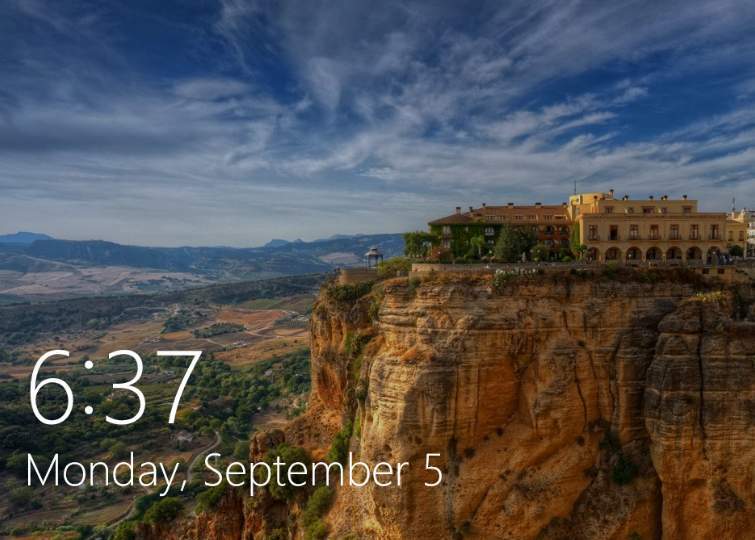 Now you can drag this new Shortcut anywhere you want even on your task bar for easy access. Android is already most popular mobile platform and thousands are joining Android platform every second. Android provides reach set of APIs to build apps for literally everything that can be done on web. This means there is immense potential for increased content consumption and so it makes lot of sense to build Android apps that help you generate additional revenue on side. 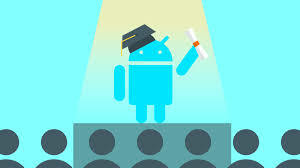 Following are some of very popular Android videos playlists to learn Android Programming for everyone. Following are popular sources from across the web to help you track Irma category 3/4 Hurricane as it approaches southern tip of US main land from Atlantic by Sunday morning - Key West, Miami, Tampa Bay, Fort Lauderdale, Cape Coral, Sarasota, Orlando Florida. Live Webcams Florida - hoping they will stay on through the Hurricane. Feel free to post in comments resources you know that might help others. Lumens is the Crypto Currency launched by Stellar.org and it goes with Crypto code XLM. Stellar.org has many big names on it's advisor lists - Patrick Collision of Stripe, Matt Mullenweg of Wordpress.com, Naval Ravikant from Angellist, Sam Altman from Y Combinator, etc. Lumens is currently available at great price and has potential to be as big as Bitcoin & Etherum. So, if you are interested in buying some Lumens for you and see your investment grow into Millions of dollars, you should better start now and use Changelly for quick buy. Changelly.com is great for beginners Crypto investors as well as for those with prior experience. Each account protected with 2 factor authentication. Changelly’s robot is integrated into the largest cryptocurrency trading platforms, such as Poloniex and Bittrex. Changelly transactions typically take 5-20 minutes to be processed. To send Lumens which is Stellar.org currency need a Public key of Recipient. 2. Then grab the public-key of the the sender and enter it into the following box enter amount of Lumens you want to be sent. 3. Memo field, lets you enter description or reason for sending the money. Public Key - Is to be shared with others, with those who wants to send Lumens to you.